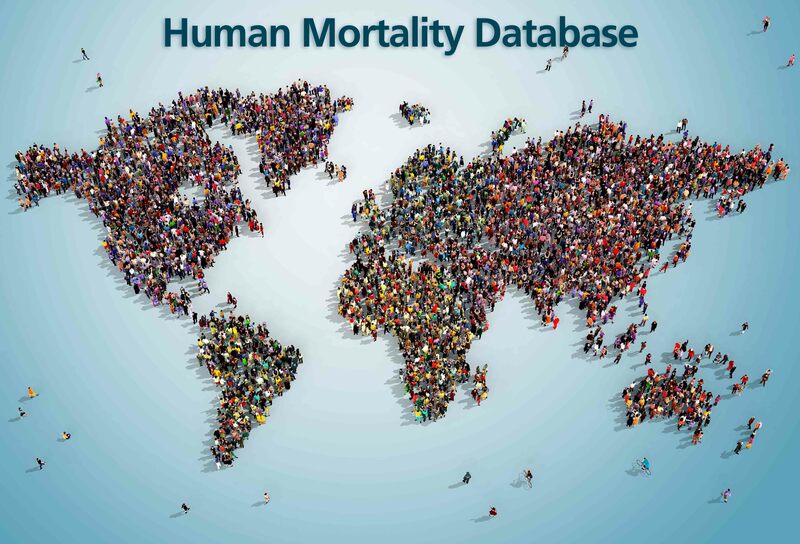 SCOR’s Research & Development (R&D) teams in its Life & Health division recently made a donation to the Human Mortality Database (HMD) project, which seeks to continue its open access to the detailed population and mortality data currently collected from 39 countries across the globe. First published in 2002, the non-profit database began as a collaboration between the Department of Demography at the University of California, Berkeley and the Max Planck Institute for Demographic Research in Germany, and has been joined more recently by the French Institute for Demographic Research – three of SCOR’s prestigious research and academic partners. HMD is used by researchers, demographers, policy analysts, students, actuaries in the insurance industry, and others interested in the history of human longevity worldwide. One of the primary HMD benefits is the consistent and carefully documented method used to limit biases during the collection and treatment of data. This allows both the private and public sectors to conduct more accurate international comparisons and to develop more reliable human mortality forecasting and studies. Within the insurance industry, the harmonized data helps actuaries to perform more precise risk estimations. Visit Mortality.org for more details about the HMD project. Find out more about SCOR’s R&D centers and research partnerships here.